Are your shrubs looking a bit bushy? Do your hedges have branches growing out too long? Then, you need professional pruning to rejuvenate your woody ornamentals as well as tidy up your Oklahoma property. 1. It allows the sun to penetrate and the air to circulate in the shrubs. 2. It shows off the plants’ natural beauty and shape. 3. It helps to prevent plant diseases, insects and death. 4. It controls the plants’ size and shape. 5. It adds symmetry and balance to your landscape. 6. It helps rejuvenate deciduous shrubs (shrubs that lose their leaves in the fall). It’s hot outside. 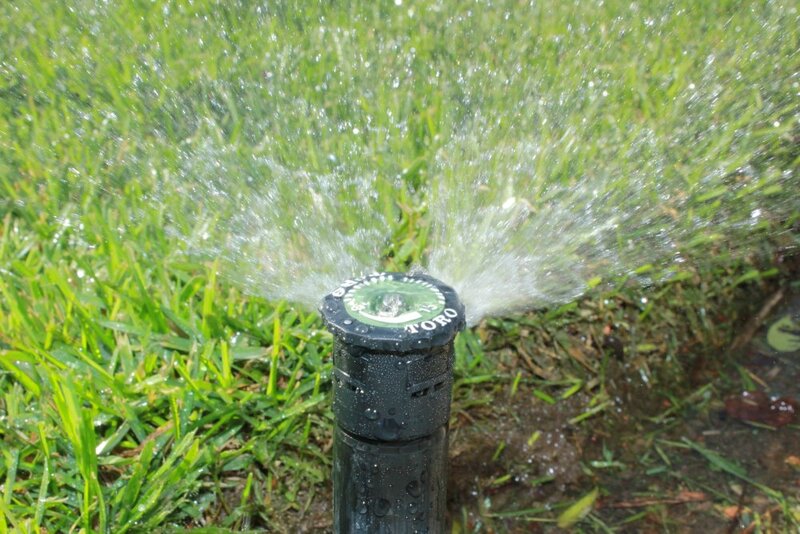 Read how to use smart watering techniques to keep your plants alive and save water at the same time. You may feel tempted to go out with a lopping shear, or a bow saw and start chopping off branches. However, don’t do it. To respect your shrubs and hedges natural shapes, you need to follow selective pruning methods. Selective pruning also keeps your woodies healthy and disease free. 1. Know what you’re pruning: There are branches that are centrally located on your woody ornamental called leaders. Don’t prune leader branches because your shrub will look uneven. Instead, only cut those limbs that are sprouting away from the center of your shrubs. 2. Take it one branch at a time: Your landscaper will only prune one limb at a time, so that leader branches aren’t cut. He will only cut branches that are taking away from the plants’ natural beauty or will lead to disease. 3. 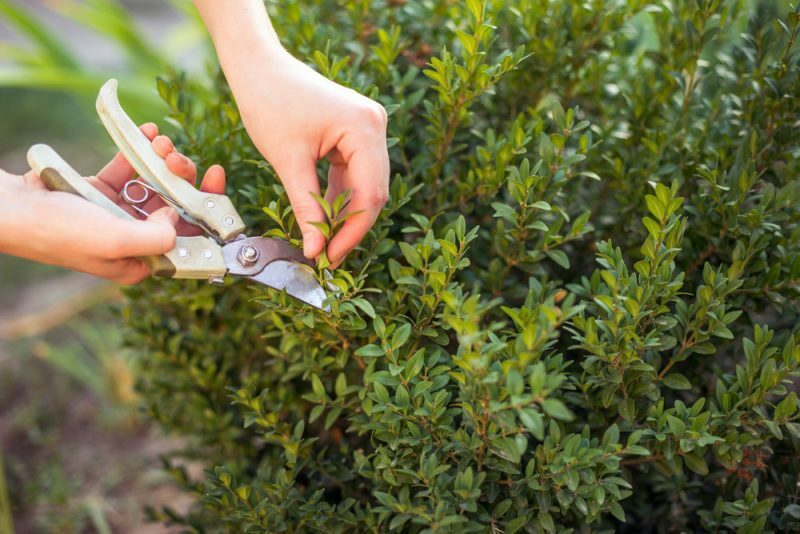 Cut it close, but not too close: You don’t want to give your shrubs a severe haircut. Instead, your trimming should be only those branches that are sticking out and are out of place. 4. 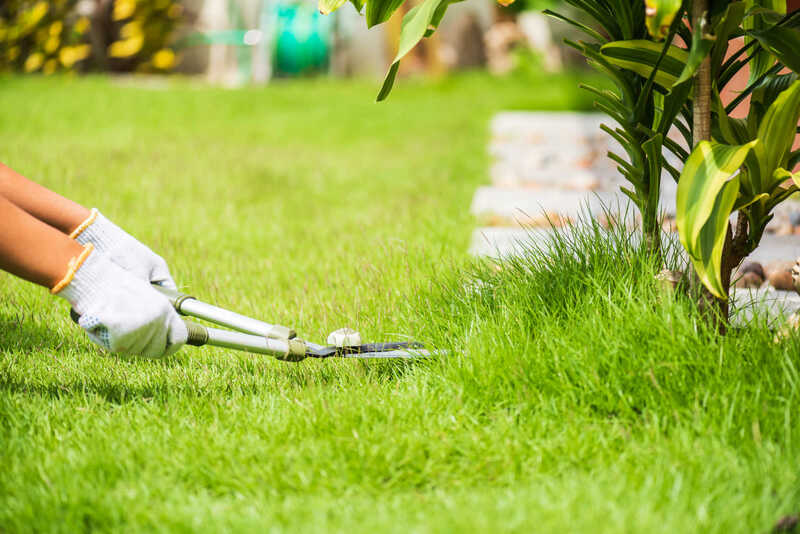 Remove diseased or dead limbs: The first branches to go are dead or diseased ones. They’re not helping your woodies, but instead, could lead to further damage. 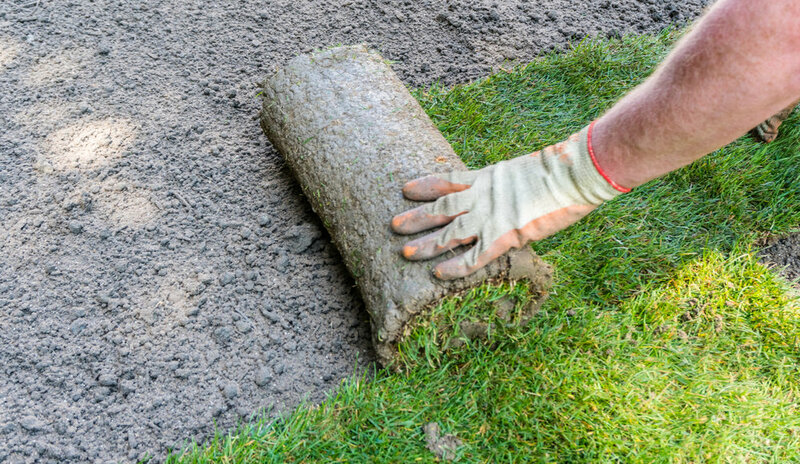 Bermuda sod versus seed: Which is a better choice for you? 5. Remove any branches that are rubbing together: Branches that rub together open up the bark to disease and insect infestation. 6. 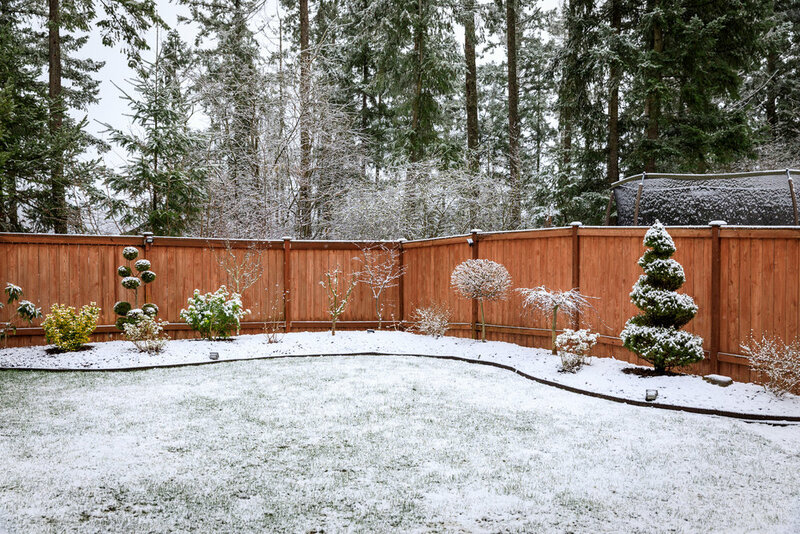 Keep your shrubs and hedges’ natural shape: Each shrub and hedge has a natural shape. 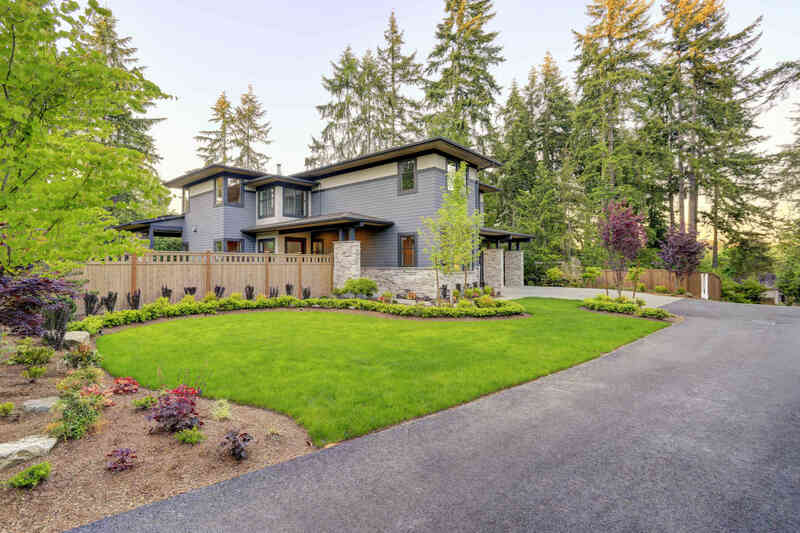 Follow the natural form of the plant to make your curb appeal attractive. Hedges should be wide at the bottom and narrower at the top to respect the hedges’ form and to promote healthy growth. 7. Step back and look at your handiwork: Pruning is an art and a science. So when you prune your bushes and hedges, you need to step back periodically to see how your handiwork is coming along. If you ended up doing a lousy job, don’t worry. The shrub will grow back in time, and you can brush up on your pruning skills in the meantime. At Apple Valley Eco-Landscapes, we apply selective pruning practices to your Oklahoma City, OK bushes, and hedges. We use sharp pruning tools, such as lopping shears, hand pruners, folding saws and bow saws. 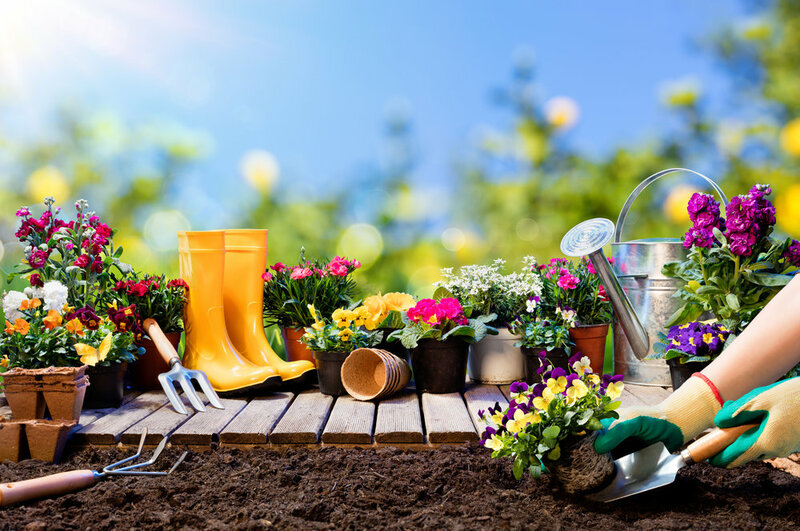 If your shrubs and hedges need a trim to get back to their natural shape and beauty, call us today at 405-531-9105 or fill out our contact form. 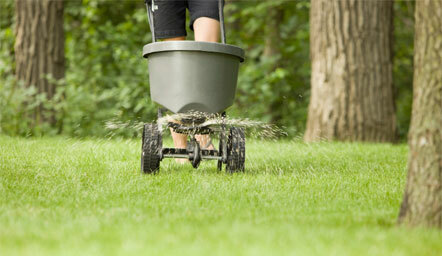 At Apple Valley Eco-Landscapes, we serve the entire Oklahoma City region, including NW OKC, Edmond, Nichols Hills. Hillock, David and Mike Schnelle, “Pruning Ornamental Trees, Shrubs, and Vines,” OK State University: PDF.